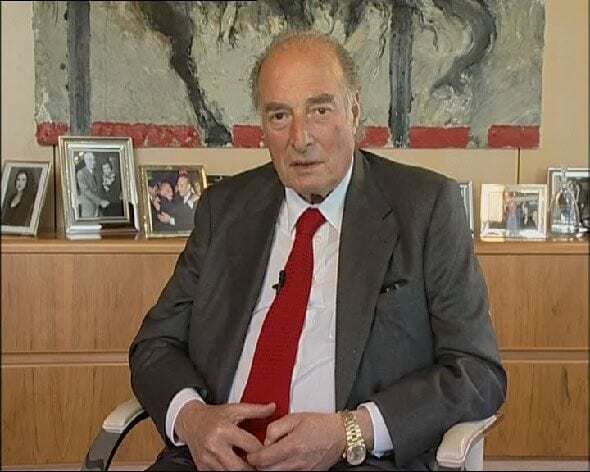 Rich was the founder of Glencore, a mining business based in Switzerland. He was famously indicted in the US on tax evasion charges and illegal oil deals but was pardoned. Karp didn’t even make it to college, dropping out from high school aged 15. 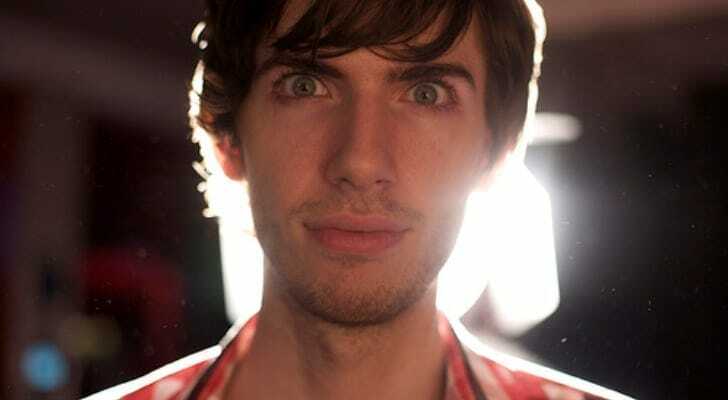 He formed the website UrbanBaby, selling it to CNET, before creating and selling blogging site Tumblr. 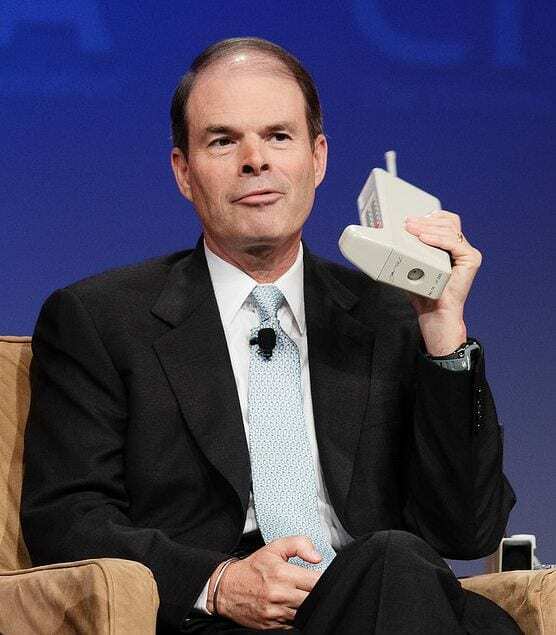 McCaw made his money from wireless communications and revolutionized the cell phone business. He is an Alma Mater of Stanford University. 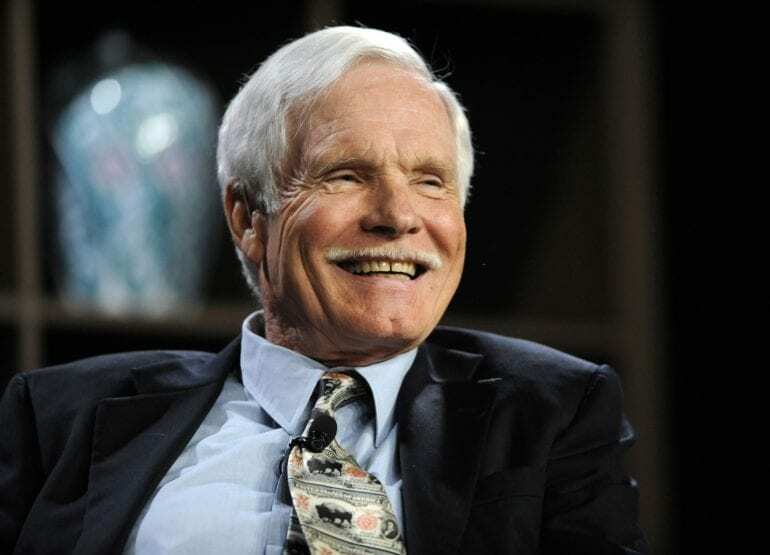 Turner was expelled from college for allowing a girl in his dorm room but went on to own CNN and Turner Broadcasting. He’s the biggest U.S. private landowner with 2 million acres. Carl Junior dropped out of school during the Great Depression, aged just 14 to help his family grow their dairy business. He was known for his philanthropy and Baptist views. 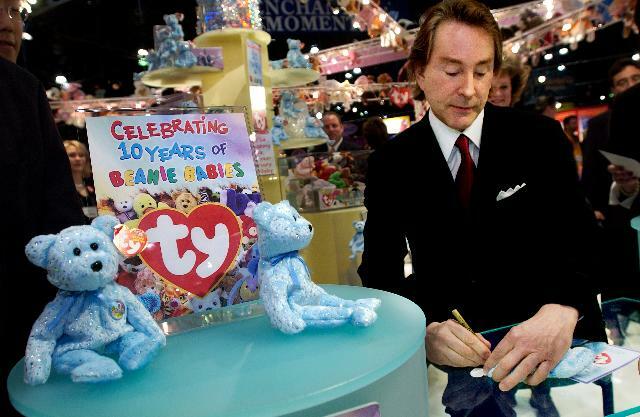 Ty was the inventor of Beanie Babies who were all the rage a few years ago. He earned $2.5 billion from the critters, despite dropping out of college after one year. 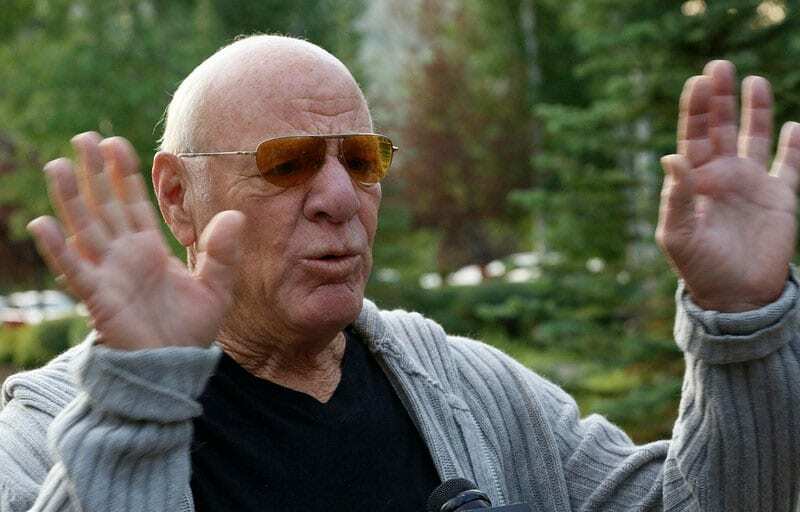 Diller owns the IAC Corp. which runs Expedia, Fox Broadcasting, and USA Broadcasting. He’s also worth $2.6 billion. This was all despite the fact that he didn’t gain a degree! Huizenga left Calvin College without even completing his sophomore year. 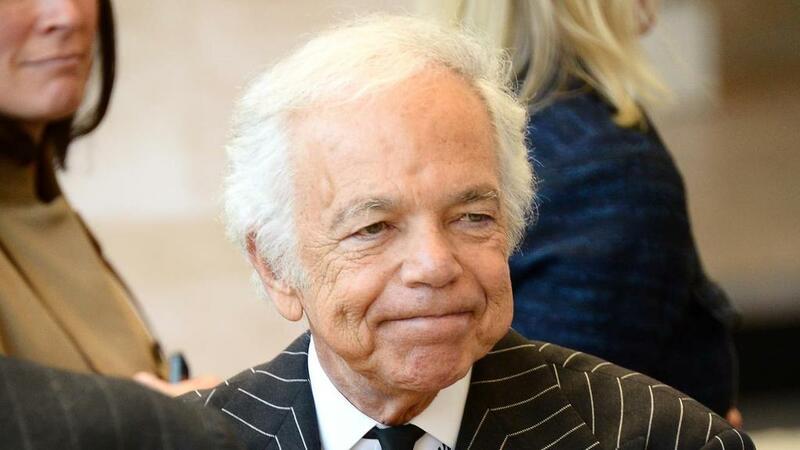 He formed a waste management company and grew it into the largest disposal company in the US. Saban was expelled from high school for causing trouble. 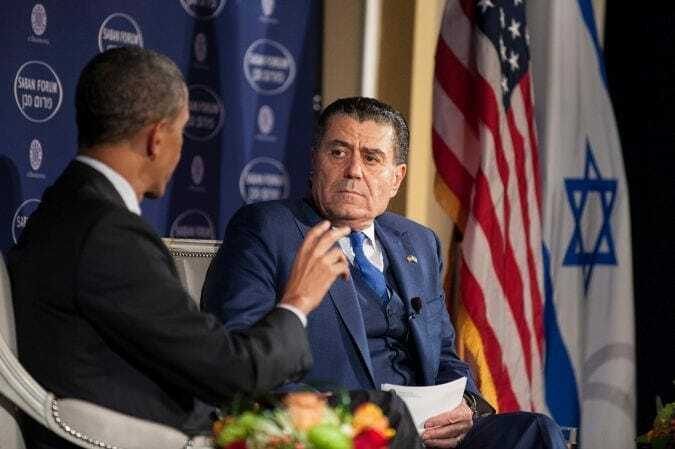 He earned his $3 billion fortune through his company Saban Entertainment, which created Power Rangers, among many other successful shows. Before earning his fortune, John was living on the streets. 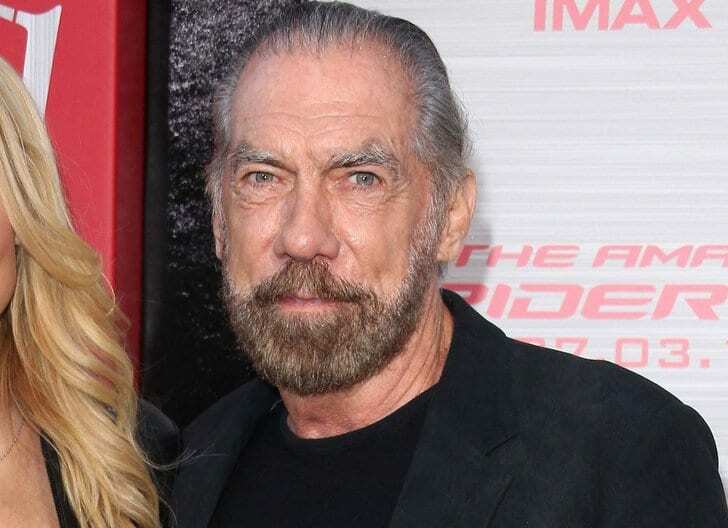 He never went to college, but still managed to create the Paul Mitchell hair products, making him a cool $3.1 billion worldwide. 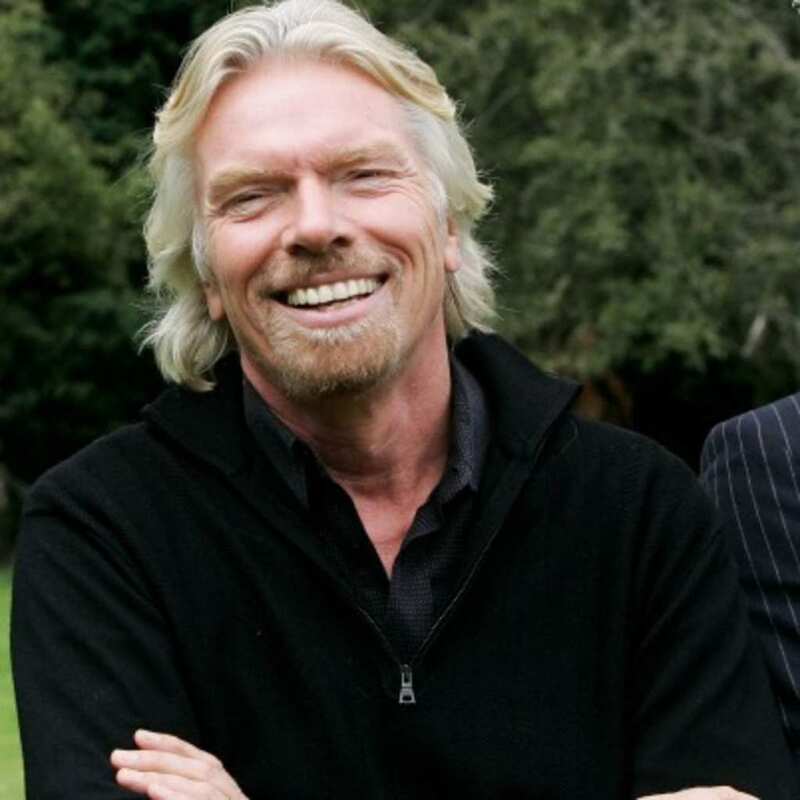 British entrepreneur Branson never went to university, instead forming his Virgin company – which now branches out into records, flights, and even hot air balloon rides! 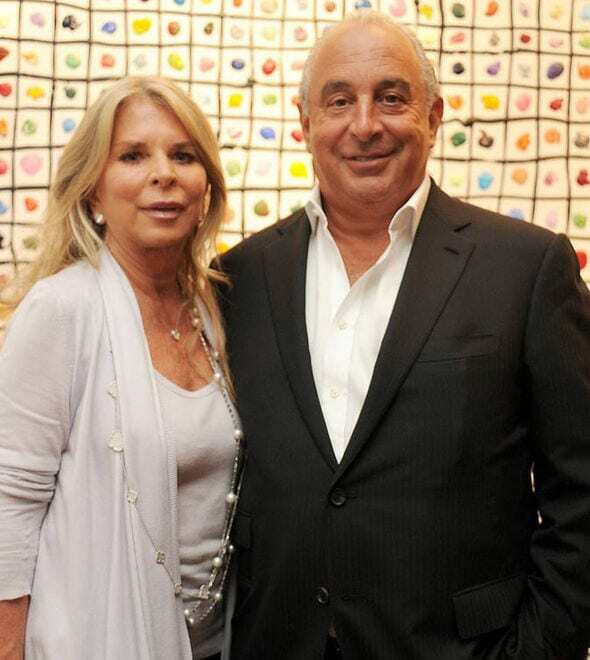 The owner of British retail group Arcadia left boarding school at 15 and never went back. Despite this, he has been knighted by the Queen and is worth an estimated $5.2 billion. 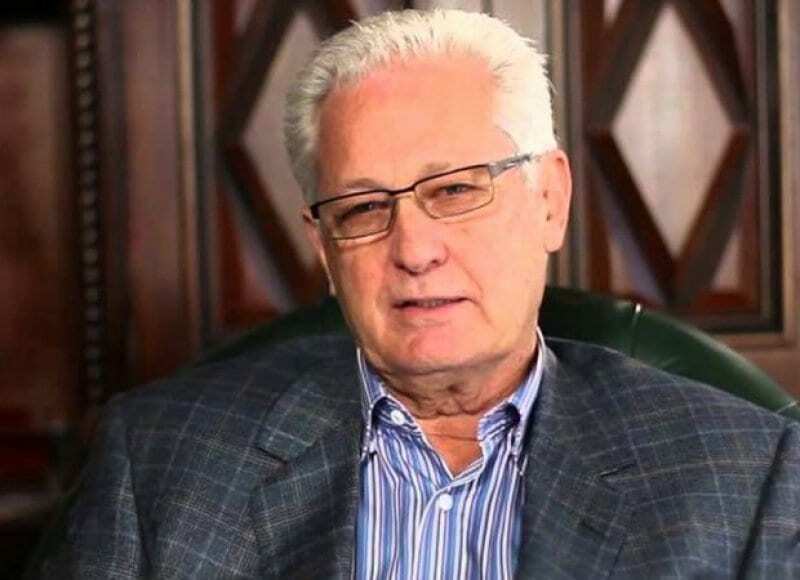 The founder of craft store Hobby Lobby is a very religious person. 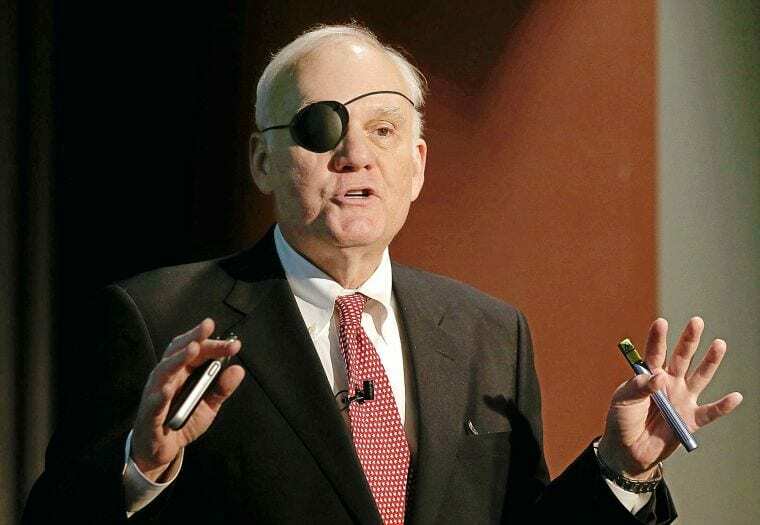 He once sued the federal government to prevent offering his employees insurance that offered the morning-after-pill. 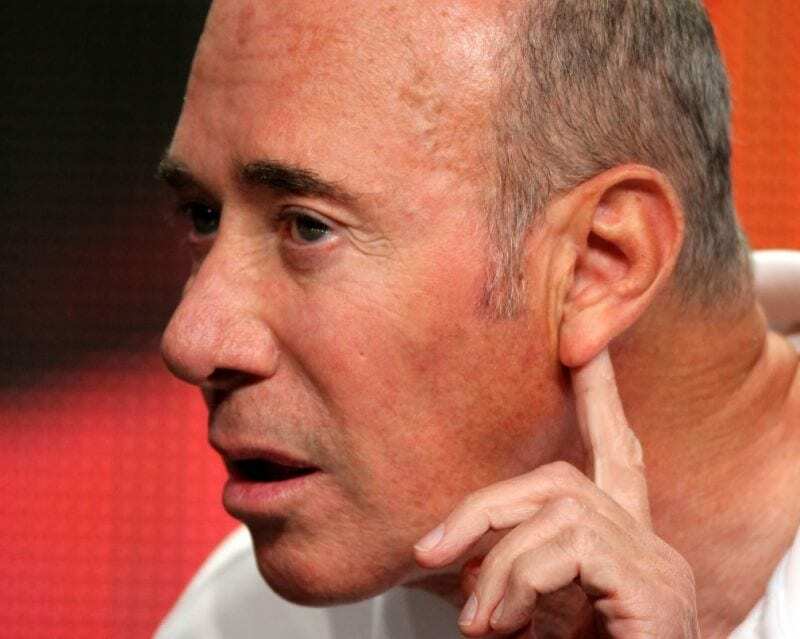 Geffen left Brooklyn College as his dyslexia affected his grades. He would later go on to form the mammoth Geffen Records, which had deals with Nirvana, amongst other big bands. 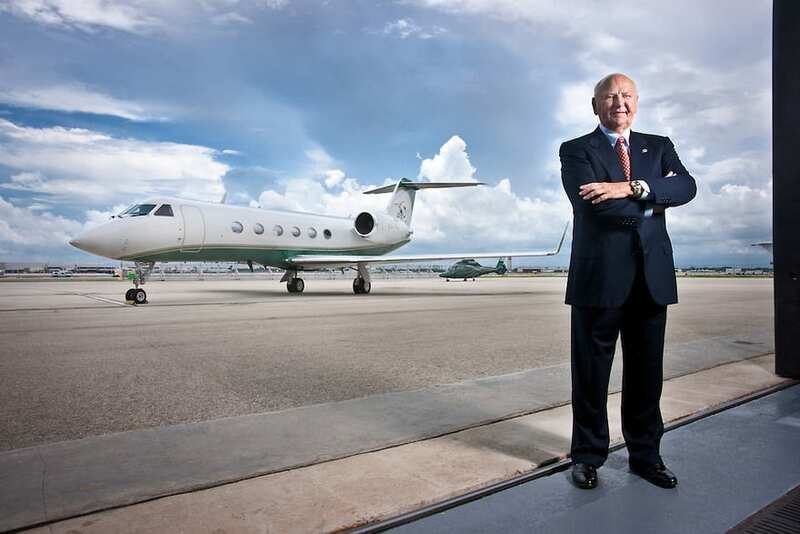 Arison left the University of Miami empty-handed, but he is now worth $7.2 billion thanks to his role as CEO at cruise operator Carnival Corporation. 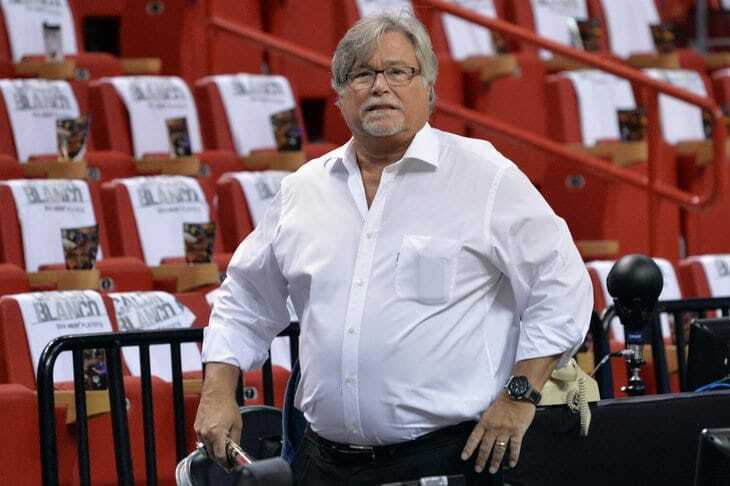 He also owns Miami Heat. 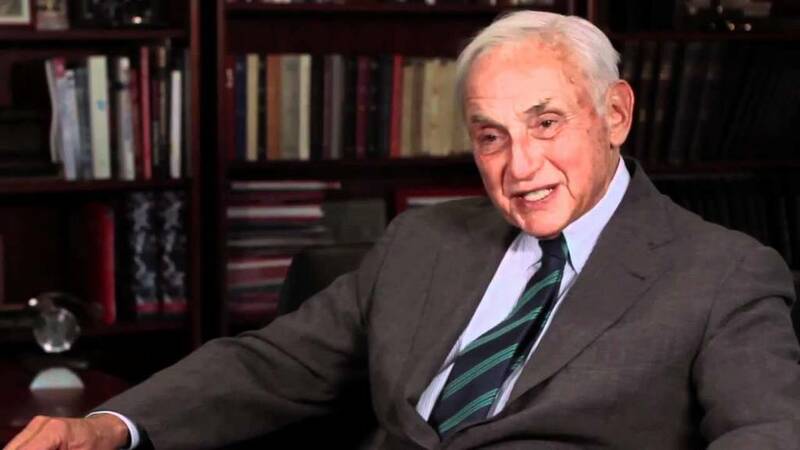 Wexner left Ohio State without graduating but left to assist his parents in running their store in Ohio. He’s now chairman of L Brands, who run Bath & Body Works and Victoria’s Secret. Works. 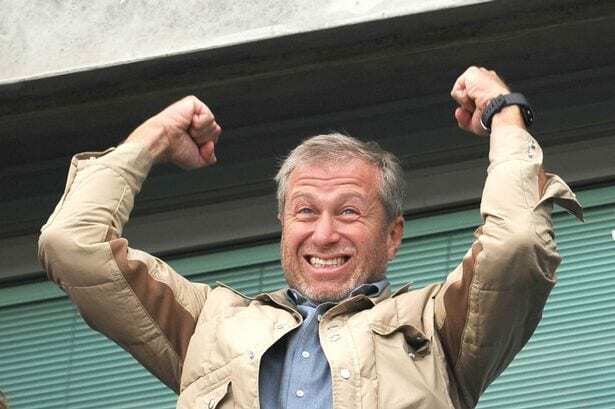 Abramovich made his fortune through mining, oil, and investments and didn’t finish high school as he joined the Russian army instead. He’s now worth approximately $7.8 billion. Now synonymous with an aspirational lifestyle, Ralph grew up on the rough streets of the Bronx before taking the fashion world by storm. He dropped out of business school after two years. Giorgio left the University of Milan as he couldn’t stand blood and enrolled in the military before becoming a window dresser and later fashion designer. He is worth $8.5 billion. 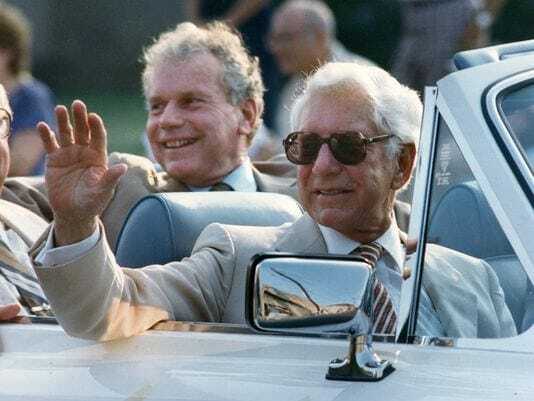 Jack formed the Enterprise Rent-A-Car business, which was named after an aircraft carrier he served on during WWII. He left school early to join the Navy when war broke out. Hamm never got any further than graduating high school. 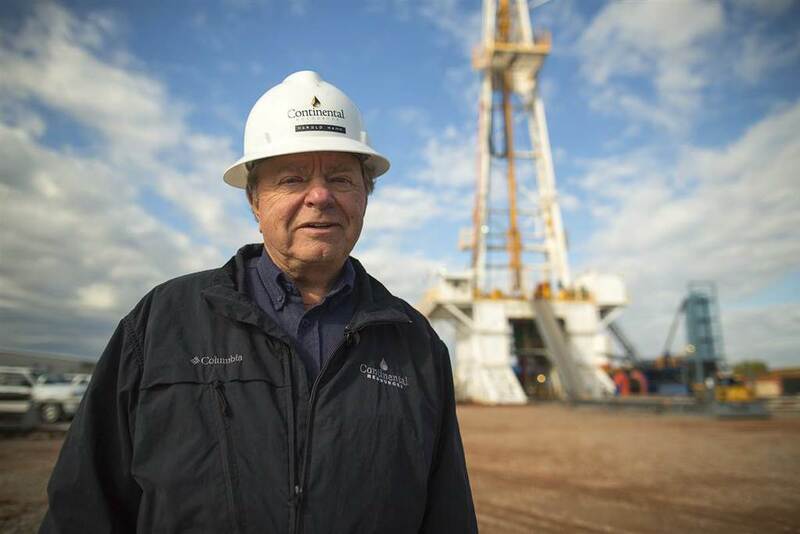 A self-made billionaire, he started his working life pumping gas, working his way up to CEO of his own Shale oil company. 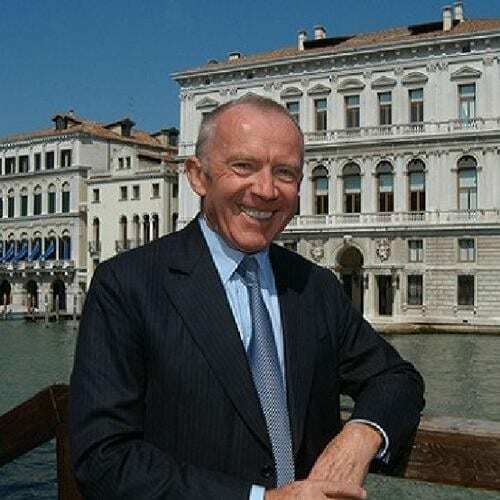 Pinault owns the Vail Ski Resort and Christie’s auction house and makes his trade in luxury services. 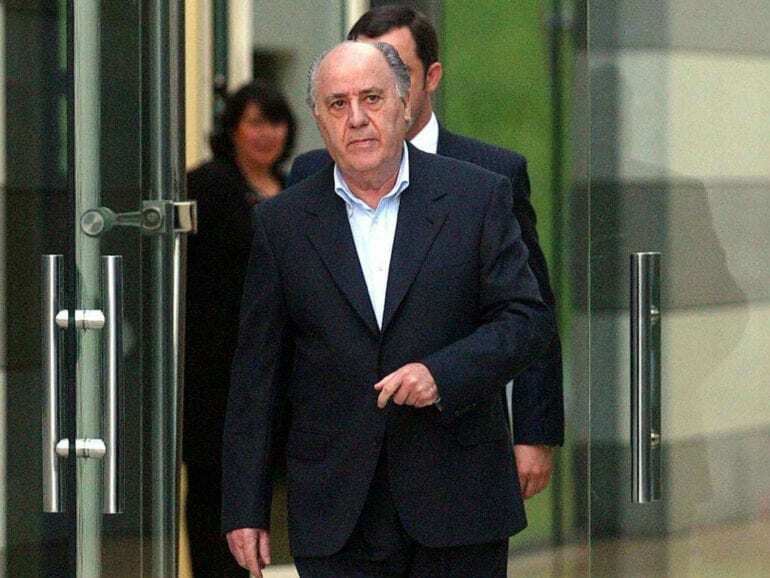 He is worth $13.7 billion, which he likes to spend on contemporary art. 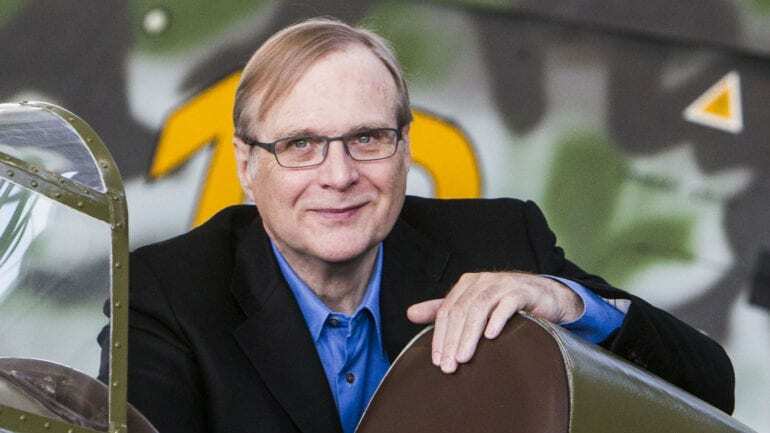 Allen co-founded Microsoft alongside Bill Gates and is estimated to be the world’s 40th richest person. He left his second year of university, convincing Bill Gates to do the same. 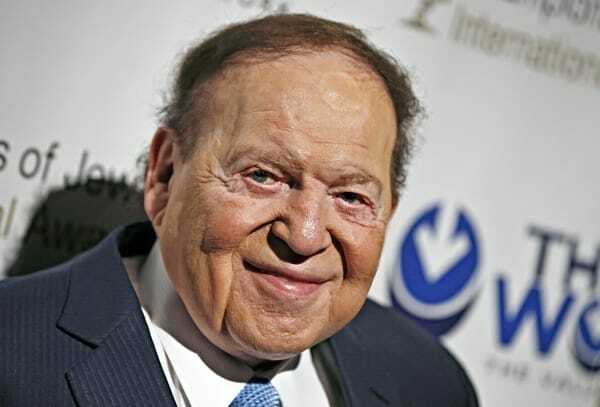 Adelson is the founder of Las Vegas Sands Corporation, as well as owning various newspaper outlets. He dropped out of City College of New York after joining the army. 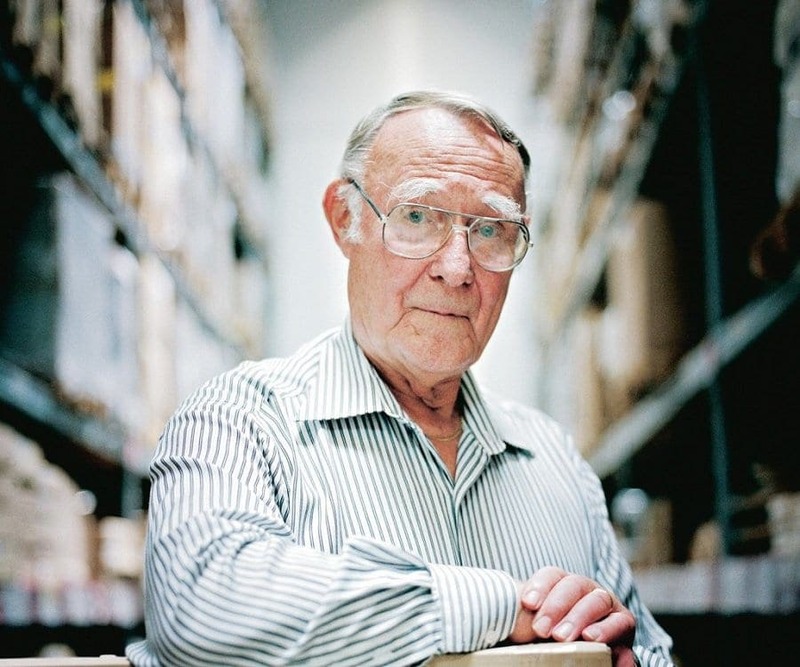 The king of flat-pack furniture, Kamprad graduated from high school but never went to college, although he went on to found IKEA, the largest Swedish retailer. He lives a modest life with a beat-up car and a small bungalow despite his wealth. 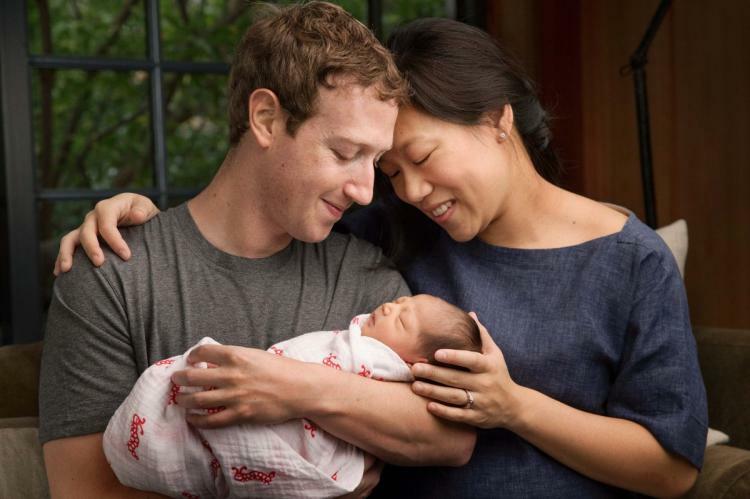 The billionaire creator of Facebook left Harvard Business School to run his company full time. He pledged 99% of his Facebook shares to charity to make the world a better place. 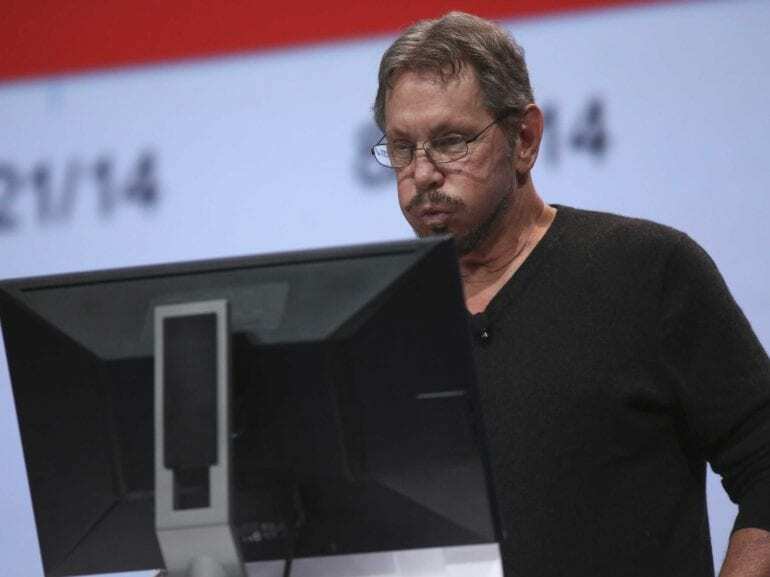 Ellison made his cash from the Oracle Corporation, earning him a value of $56 billion. He left the University of Illinois following the death of his adoptive mother, moving to California. The often private Gaona left school aged 14 to work for a shirtmaker in La Coruna. 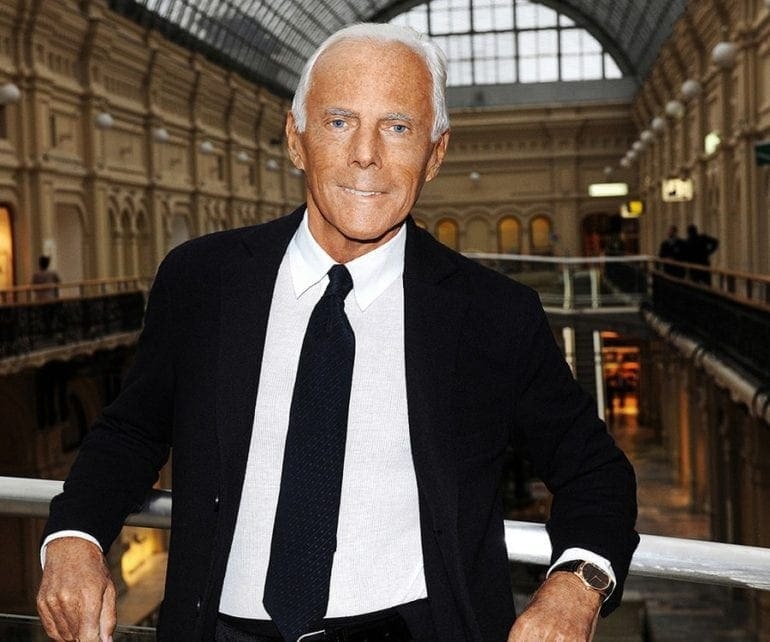 He learned how to make clothing and formed the fashion store Zara. The rest is history. 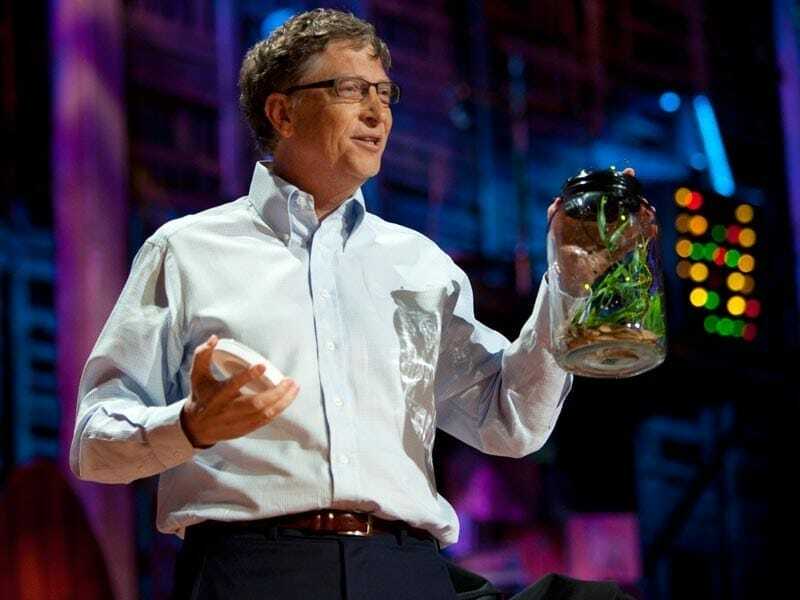 The richest member of our list is the founder of Microsoft. Like others on this list, he dropped out of Harvard to pursue his business goals. His parents supported the idea.